Three London museums and galleries have been selected for the UK’s largest arts prize, the £100,000 Art Fund Prize for Museum of the Year. 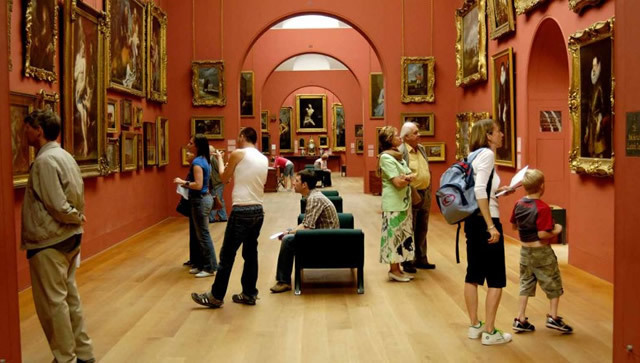 The Dulwich Picture Gallery, the Horniman Museum and Gardens and the newly refurbished William Morris Gallery are all up for the gong, alongside seven more museums from around the UK. They’re competing against BALTIC in Gateshead, The Hepworth Wakefield, Kelvingrove in Glasgow and Narberth in Pembrokeshire, among others. 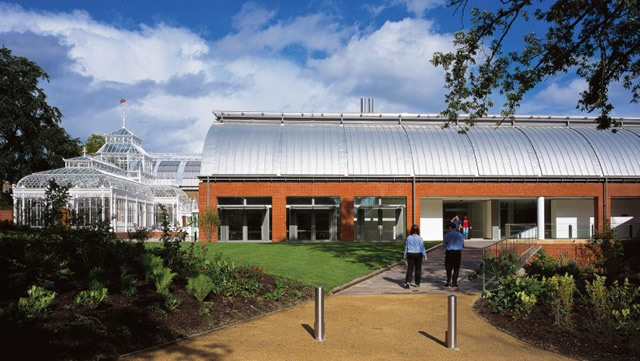 The ever-brilliant Horniman’s three-year "unification project" has been highlighted as the reason for its selection this year, a scheme to bring together the building and gardens as well as the acclaimed aquarium. The Body Adorned exhibition, to which Londonist's camera-toting army contributed a photography gallery is also noted, which is nice. 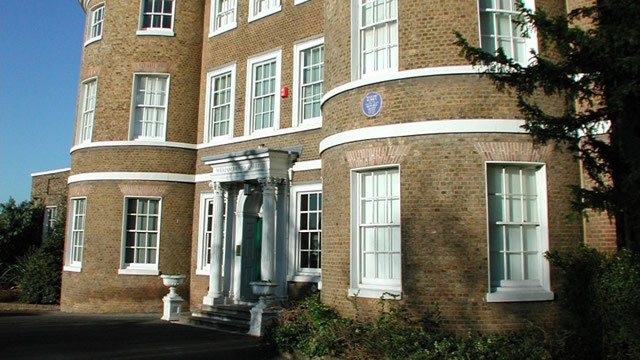 Should the William Morris Gallery scoop the prize, it’ll mean another influx of cash for the Walthamstow institution. It reopened in August last year following a £5m upgrade, and has attracted almost 100,000 visitors since then. Again, we’re big fans of both the updated displays about revolutionary designer and social activist Morris and the temporary shows by the likes of Grayson Perry and David Bailey. 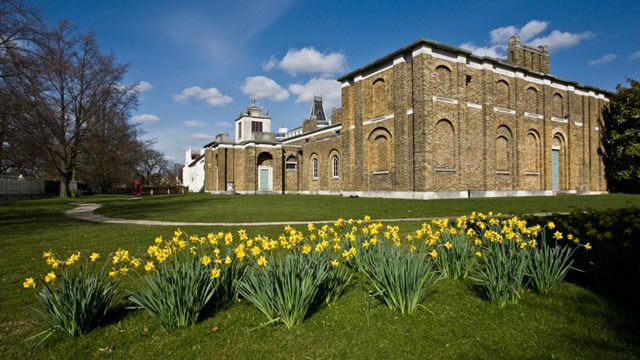 The final London selection is a bit of an oddity, coming two years after Dulwich Picture Gallery’s big bells-and-whistles bicentenary in 2011. Nevertheless, the judges highlight the Gallery’s exhibition programme of firsts: first exhibitions in this country on Gerrit Dou, Adam Elsheimer, the De Bray family, Norman Rockwell, Saul Steinberg, and Tom Thomson. 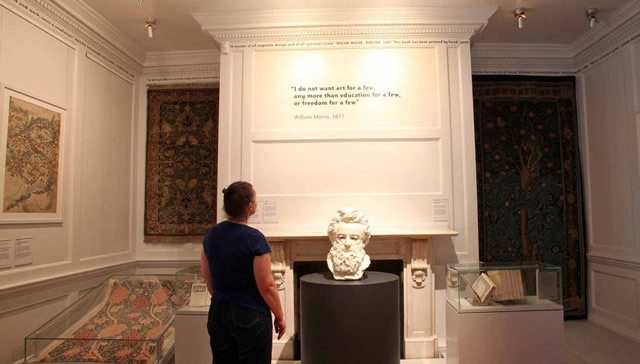 The finalists were chosen by a panel of judges: Art Fund director, Stephen Deuchar, Daily Telegraph’s arts editor Sarah Crompton, writer and broadcaster Bettany Hughes, historian Tristram Hunt and the artist Bob and Roberta Smith. 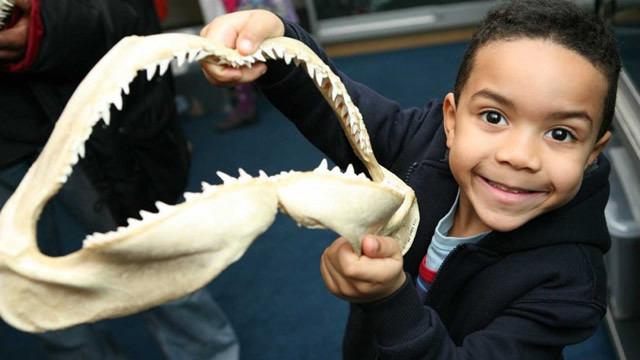 According to the blurb, the prize “highlights the innovative and creative ways that museums bring objects and collections to life” with specific attention paid to activity in 2012. Which is a good job, because we can’t help thinking a prize for the “best museum” could just sit on the mantelpiece at the British Museum for all time if the judges aren’t careful. Indeed, the British Museum did win, back in 2011, for its fantastic A History of the World series. 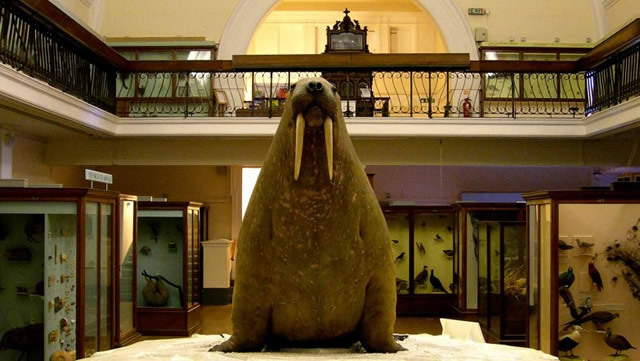 Last year the prize went to the Royal Albert Memorial Museum in Exeter, which means London could be in with a shot again for 2013. The winner will be announced live on BBC Radio 4's Front Row from the award ceremony at the V&A on 4 June.